A Filipino nurse who was working at a leading private hospital in Jeddah died after she became infected with the coronavirus. Twenty-eight-year-old Michelle Coloquio was admitted to King Fahd Hospital on May 7 after contracting the deadly virus and died on May 18, according to family sources. Her body is at the mortuary of King Fahd Hospital pending repatriation to the Philippines. The Philippine Department Foreign Affairs in Manila on Thursday said Coloquio was the second Filipino nurse to die of MERS in Saudi Arabia. The other fatality had earlier been reported by Philippine media as a 45-year-old woman from the central Philippine province of Negros Occidental who worked at the emergency room unit of the King Fahd Medical City in Riyadh. Last month, the Philippines announced that that one Filipino worker died on April 10 of the disease in the United Arab Emirates. Several other Filipino health workers working in Saudi Arabia had earlier been reported to have been confirmed to have caught the infection and have undergone treatment. Filipinos account for a big percentage of foreign workers in the Kingdom’s hospitals. As a precautionary measure, the Philippine Embassy in Riyadh has encouraged Filipinos in the Kingdom, particularly those working in hospitals, to undergo testing for MERS coronavirus. 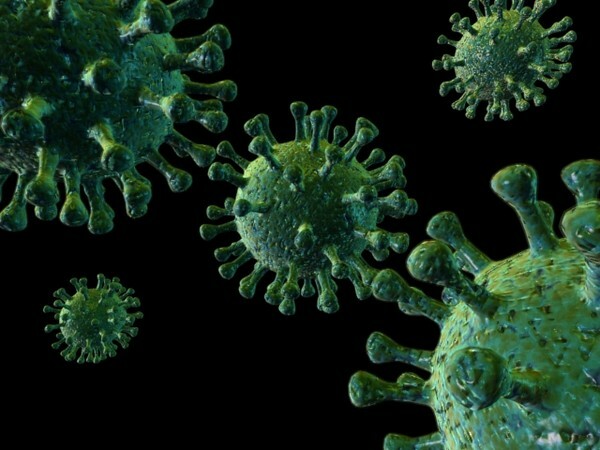 “The embassy has advised health workers, like nurses, to take the test because they are exposed to patients suffering from coronavirus,” an embassy official explained.